The academic year is officially at its halfway point, and your kids are probably already looking ahead to their summer break. 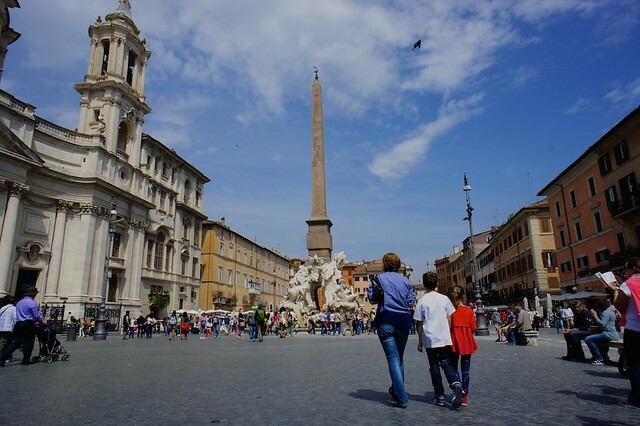 Though it seems a long way off, school will be out before you know it...now is the time to start planning for your summer vacation, especially if you've decided that this is the year for an unforgettable family trip to Italy. Though Italy is remarkably kid-friendly, planning overseas travel to a country with a different language and culture is slightly more complicated than planning a jaunt to Disneyland, and to make your trip memorable for all the right reasons takes a bit of realistic preparation and mindful choices. A few weeks ago, we talked about how to get your kids excited (and informed) for their upcoming departure. Here, let's talk about how to approach the “grown-up” aspects of your trip—logistics and itinerary—to maximize the fun and minimize the stress. If this is your first trip to Italy, the temptation to “see it all” is going to be strong. From the Amalfi Coast to the canals of Venice, this is a beautiful country with countless natural and cultural gems, regional foods, and iconic sights to take in. That said, there is no easier way to ruin your trip than trying to pack way too much into a short amount of time. Moving constantly from accommodation to accommodation, days on end of sightseeing, and navigating a new city every 24 hours is a recipe for disaster, whether you are traveling with toddlers or teens. Instead, slow your itinerary significantly. Older kids can probably handle a move every two or three days, so you can take in the “Big Three” (Rome, Florence, and Venice) in ten days. Younger kids generally need a predictable routine and more downtime to be relaxed and happy, so you may be best settling in one location and using it as a base for day trips, or moving just once during your trip. 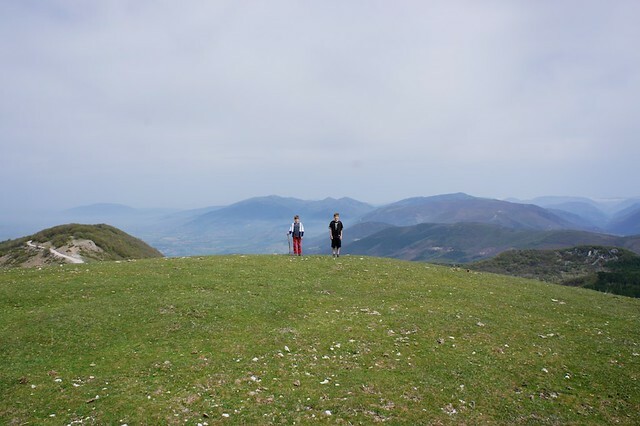 Consider the slower-paced countryside in Umbria or Tuscany, broken up by a visit to Florence or Rome. Also, keep in mind the ages of your children and their interests. Your five year old will probably not remember having seen the Colosseum, and certainly not have a historical or cultural context for it. Why drag her there during the crowded summer months under the hot sun when you can stroll a quiet hill town in Tuscany, gelato in hand? Your 15-year-old, on the other hand, may be delighted to see this famous Roman landmark and hear about the battles and spectacles that took place here 2,000 years ago. 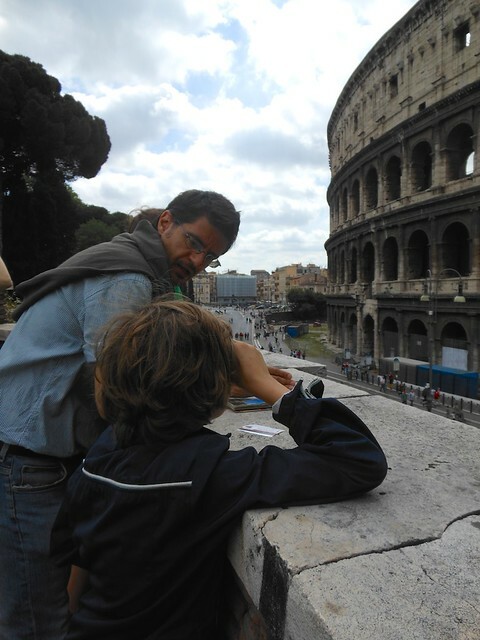 Your 10-year-old may want a shorter tour through the Colosseum itself, but would be thrilled to take a turn as a warrior in gladiator school after your visit. Remember that engaged kids are happy kids, and bored kids (especially under the Mediterranean sun) will not be shy about letting you know it. Either a family-friendly hotel or villa can be an excellent choice for your family, depending upon your travel itinerary and the ages of your children. If you have decided to visit a number of cities and have older children, hotels with family rooms and appropriate amenities (some have kid-friendly perks like welcome packs of toys and snacks, small bathrobes and slippers, healthy minibars, 24-hour room service, and kids' clubs) are the best choice. With a full range of services and concierge support, central locations, and easy access to dining, hotels can be a welcome respite and convenient base in Italy's often overwhelming cities. In addition, private rentals and apartments have little in the way of logistical support, can be inconveniently located, and often have a 7-day minimum stay, making them an awkward fit if you plan to move every few days. If you have young children and have wisely decided to limit your itinerary to one area, opt for a villa with a kitchen and pool as your base and take day trips from there. Toddlers and young children often have eating or napping schedules that don't quite fit with Italy's notoriously later meal times, and it's easier to manage meals and downtime in an independent villa with ample space for cooking and relaxing. If you see your kids starting to tire after a day of touring, you can retreat to your private pool and garden so everyone can unwind and blow off some steam. If hunger pangs strike at 5 pm and there isn't an open restaurant in sight, you can easily prepare a light meal to tide everyone over. Many villas offer a full housekeeping and kitchen staff, so you have the services of a hotel with the flexibility of a private home. There is, of course, the option of renting a car and driving yourself from place to place while in Italy, but you may want to consider the stress of navigating in an unfamiliar country along narrow streets with limited parking. If you are visiting Italy's larger cities with older children, you can easily take the high-speed train for a convenient (and fun) transfer between cities. For younger kids and infants, you may want to consider a private car transfer with a professional driver so you don't have to deal with the hassle of getting kids and luggage on and off the train. If you are renting a villa in the countryside, the same cautionary advice applies. Driving in Italy is often not a relaxing experience, and the designated driver is too involved in managing transportation to enjoy the ride. Consider booking a professional driver for your arrival, departure, and day trips to take the pressure off; most have family-sized vans available with car seats, water, and even wifi. One of the most enjoyable perks of traveling with family is the excuse to work fun and engaging activities into your schedule, which are often just as memorable for adults as they are for kids. 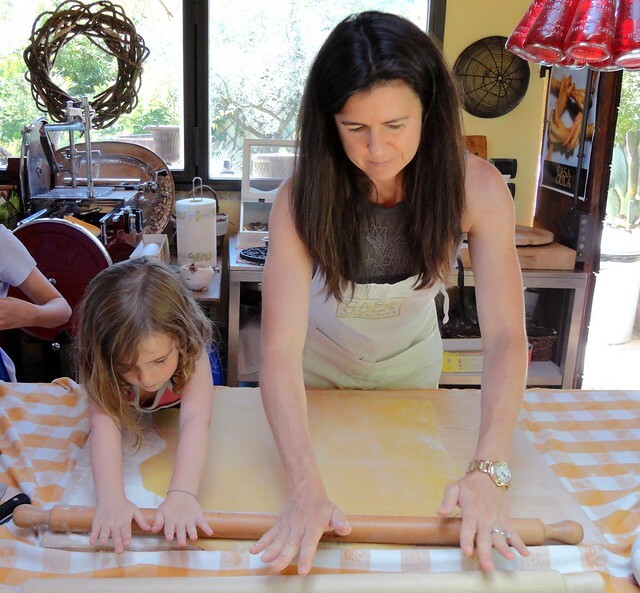 Even young children get excited for cooking lessons and can get much more out of a museum visit or sightseeing expedition with a kid-friendly museum or city tour, children of all ages love boat trips, and older, active kids can take a guided hike or bike trip. Guided tours let you explore the highlights of a city, neighborhood, or museum with the insight and knowledge of an expert guide, tailored to the ages and interests of your kids so you can leave the stress of navigating the map and spouting tidbits from your guidebook and enjoy the visit yourself. Activities—cooking lessons or a day out on a private boat with skipper—are great for breaking up the art-and-architecture tours with some hands-on fun.